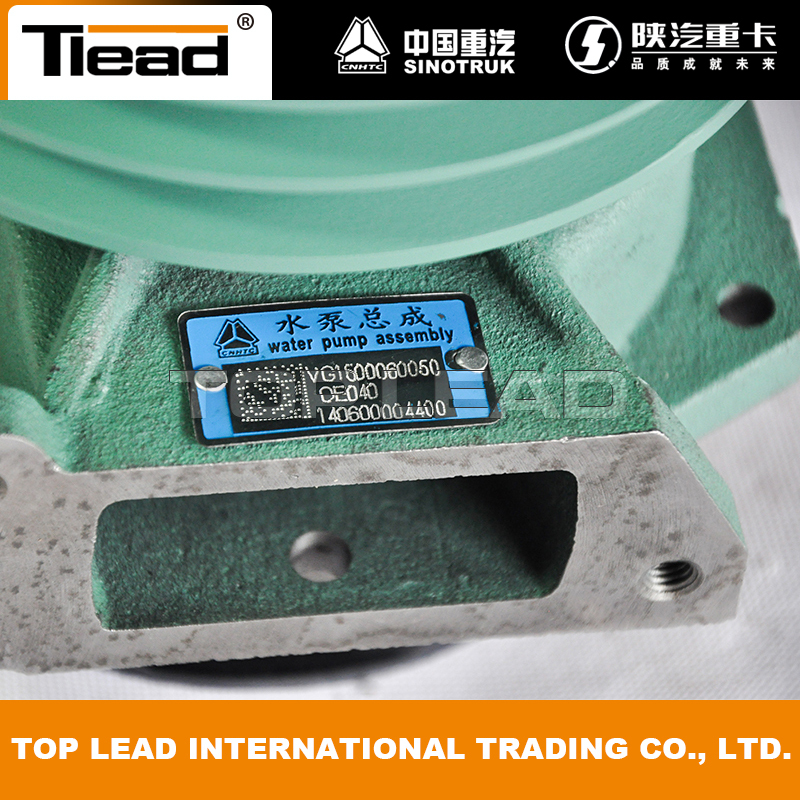 Water pump(VG1500060050) is one the most important roles of the WD615 engine cooling system. In order to run cool on those hot summer days, your engine needs to have a consistent flow of coolant supplied from the radiator throughout the engine. The water pump is the primary component responsible for maintaining this flow. When it works properly, your truck will maintain a consistent operating temperature, run smoothly, and take you anywhere you need to travel. When the water pump fails or is beginning to wear out, it can lead to complete engine failure. we can supply customers full range of sinotruk spare parts. We also have our own brand water pump which is good quality and competitive price. Looking for ideal VG1500060050 Howo Water Pump Manufacturer & supplier ? We have a wide selection at great prices to help you get creative. 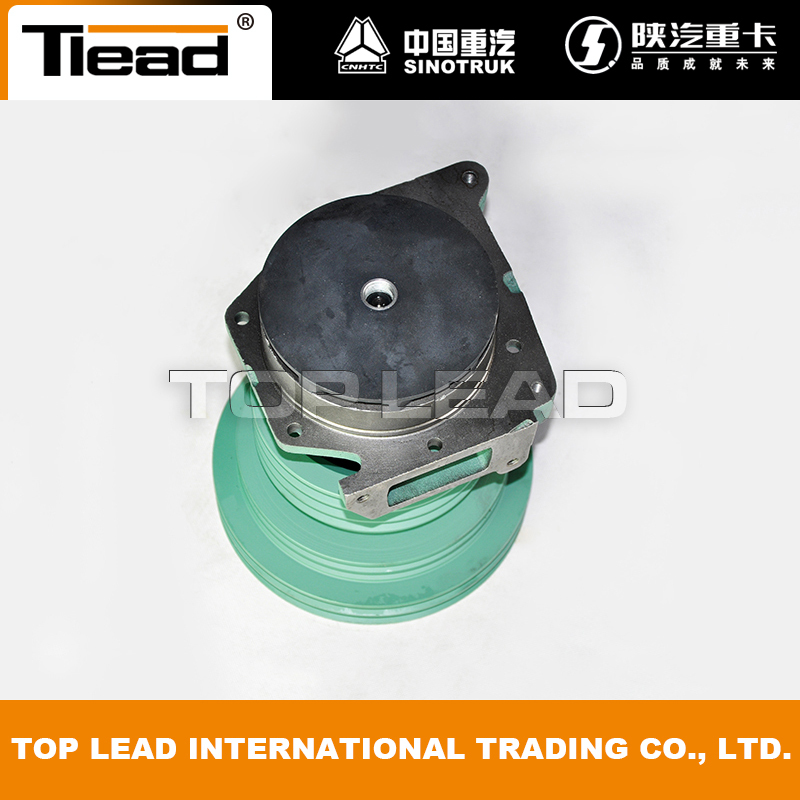 All the Sino Truck Water Pump are quality guaranteed. 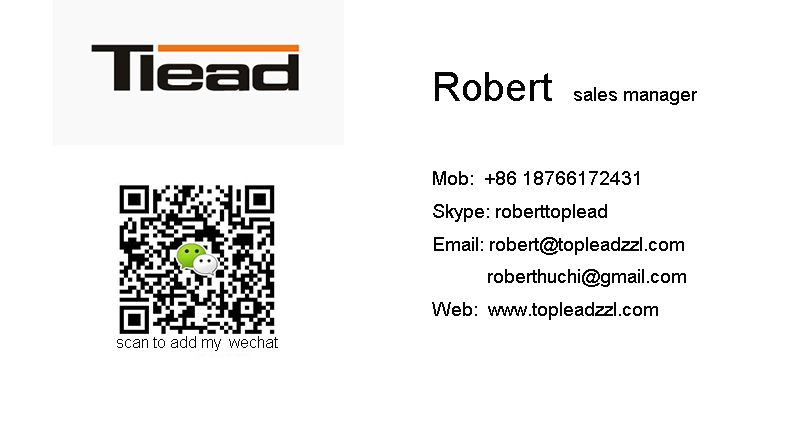 We are China Origin Factory of WD615 Engine Parts. If you have any question, please feel free to contact us.